To encourage people to deposit money in Airtel Payments Bank, Airtel has now announced a new offer. The customers who open a savings account in Airtel Payments Bank will receive one minute of Airtel to Airtel talk time on his number for every rupee he deposited. The benefit will be valid for 30 days. This means that a customer opening a savings account in Airtel Bank for Rs. 1000 can avail 1000 minutes of free Airtel to Airtel talk time for 30 days on his Airtel number. The talk time can be used to call anywhere in India. Also, it is applicable only on the first time deposits. 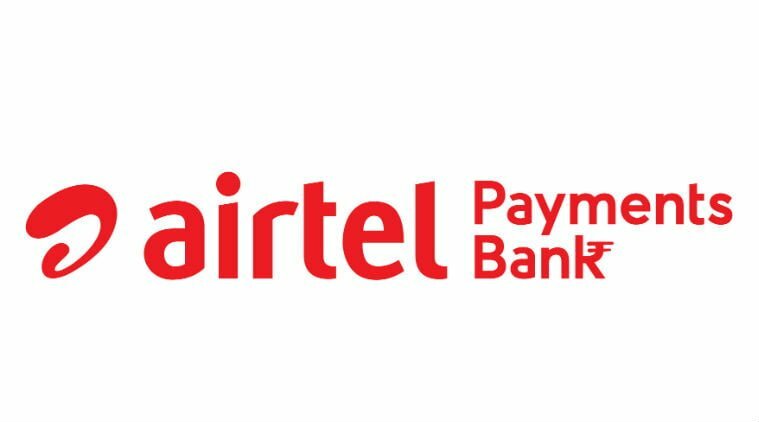 Airtel Payments Bank is offering an interest rate of 7.25% per annum on savings account, which is the highest in the industry. Airtel Payments Bank is currently on a pilot run in Rajasthan. 10,000 customers opened savings accounts with the bank within two days of going live. It offers basic banking services like the savings account, cash deposit, and withdrawal facilities. People can also transfer money to any bank account in India. If the transfer is made within the Airtel Bank (from one Airtel Bank account to Another Airtel Bank account), then there is no transfer fee.